User-friendly, easy to use, applied new technologies such as touch panel. 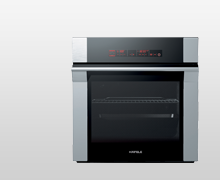 Home appliances from Häfele gain love from customers quickly. 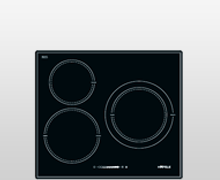 Besides that, some modern functions like timer of radiant and induction hob are very useful for customer to prepare delicious meals for their families. 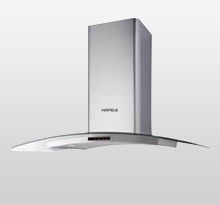 Most of home appliances from Häfele are built-in designs to bring modern, luxury look for the kitchen. 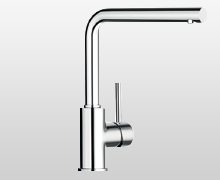 Simple, elegant styles of the products very suitable for the minimalist design trend today. Especially, Häfele home can combine with each other to bring a united look to the kitchen.